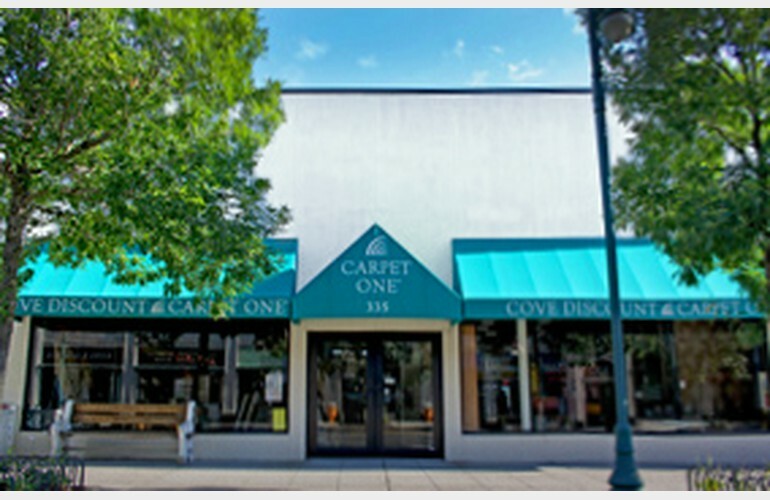 Cove Carpet One Floor & Home is locally owned and operated. They are your neighbors, they work and live in your community and understand your needs. 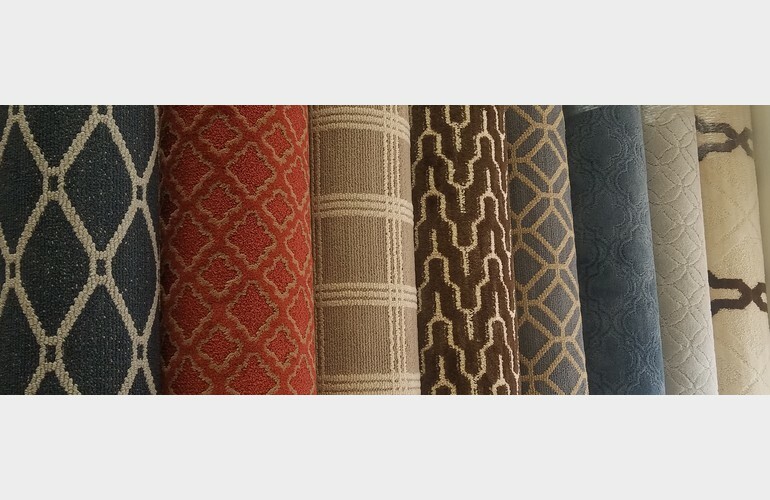 So you can expect integrity, the very best service, value and warranties.